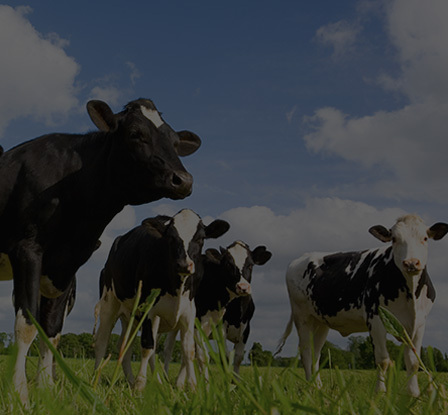 It’s one of the reasons Dairy Farmers is Australia’s most trusted milk brand*! 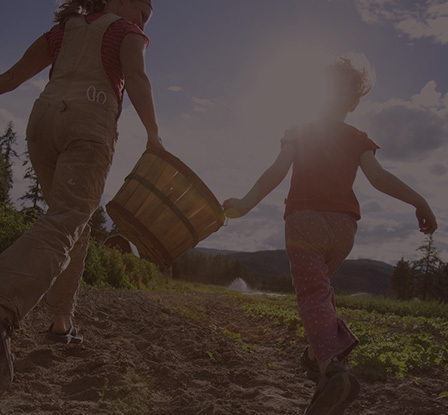 Since 1900, our dedicated farmers have been producing quality milk with a little help ‘from the girls’. 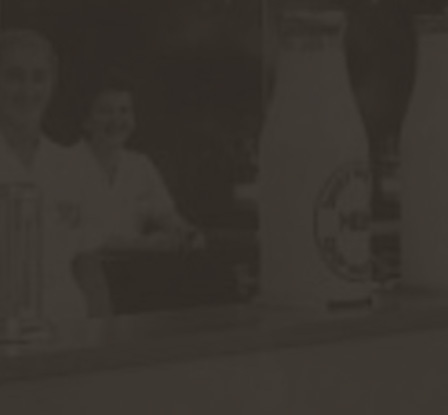 Our range of quality dairy products have been enjoyed by Australian families for generations. We hope it’s enjoyed for many generations to come.